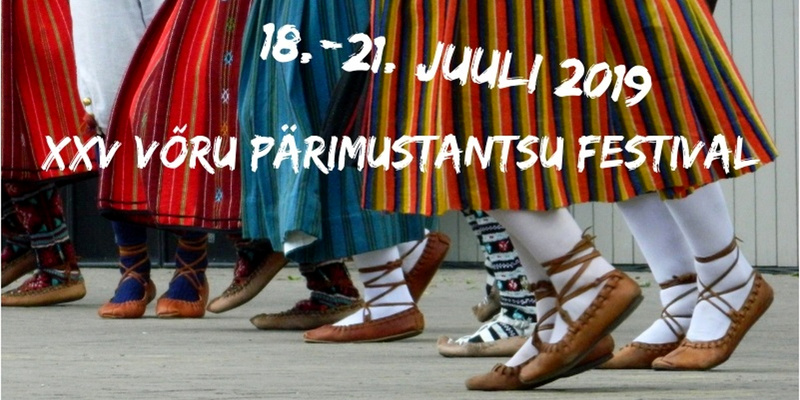 We are expecting authentical handicraft and food for our handicraft fair 6.-8. july 2018. To register, please fill in the form below. with electricity 8 euros per day.